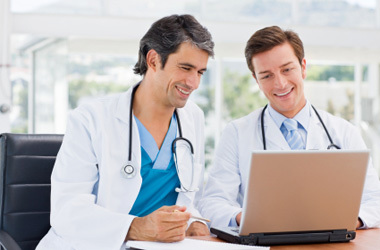 Accept patient payments directly to your bank account with VertexMD online physician billpay. Too busy to update your site? Vertex can take care of all updates for you. When you need new content developed for your site, Vertex's writers, graphic designers, and editors can create the content you need at low hourly rates. The VertexMD package includes up to six (6) videos promoting your practice and procedures, but you can order additional videos for a low rate based on minutes of additional video.